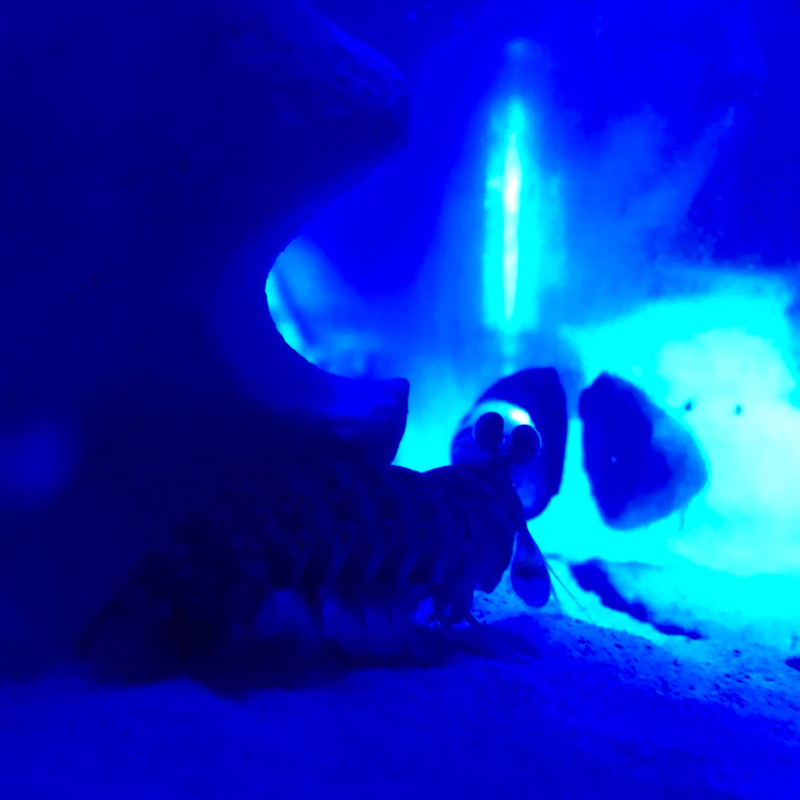 I've set up a 20g tank with mantis shrimp in it. 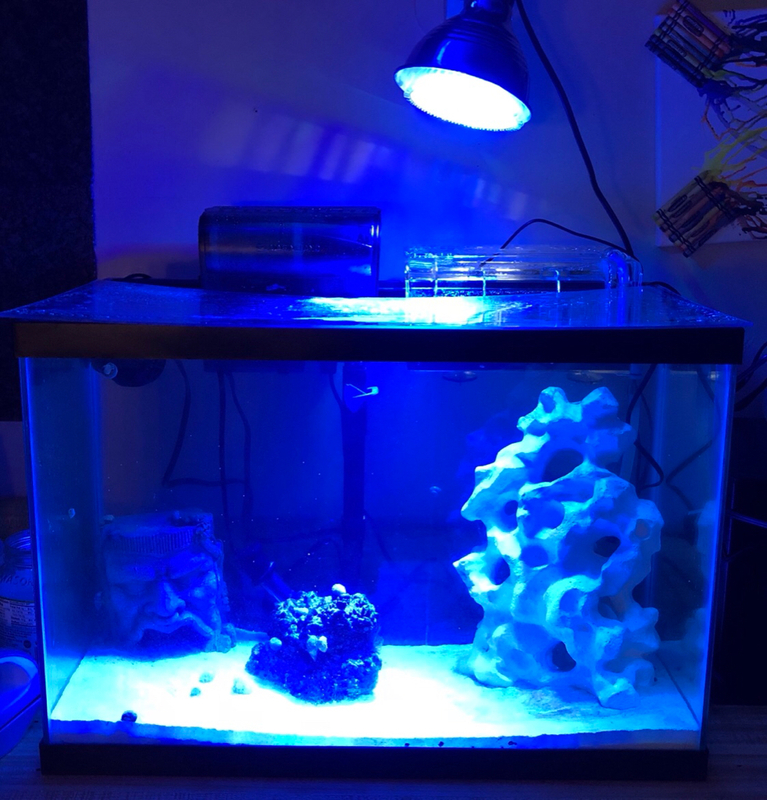 I've got a back of tank filter and a flow-through refugium (with light) hanging off the back, a multi-bulb led light, and a basic heater. Nice! Is that a peacock mantis? The havanensis have such big eyes in comparison to their bodies! I saw that you recently started up a 20G tank for an O. Hav. I want to do the same and thought I'd ask if you had any advice or thoughts that might be helpful. Not many people in this hobby can successfully keep an O. Hav so anything you can tell me will be useful. My tank will be similar to yours. Very basic in terms of equipment. 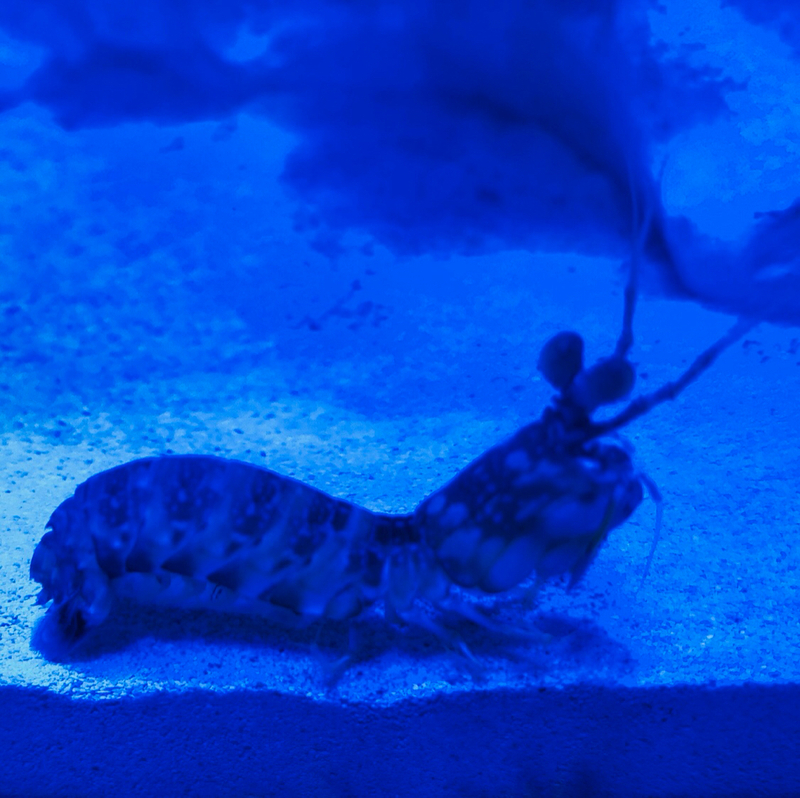 My plan right now is to filter out nutrients with an abundance of decorative algae in the main aquarium as opposed to an HOB refugium or skimmer or whatever else. Thanks for any help you can provide!